How will you vote in the General Election? Are you dissatisfied with the mainstream parties? Are you thinking of a protest vote, but debating if it’s worth it? Are you looking for an alternative to party hacks? I can offer you that alternative: a genuinely independent candidate. I have never belonged to a political party – I have always been unaffiliated. My belief in democracy, diversity and social welfare is borne out of real-world experience and freedom of thought. Over 25 years I have successfully campaigned cross-party. My respect for others’ values has never compromised my own. My advantage in helping Walthamstow residents is a network of politicians, NGOs and mass movement activists drawn from a broad ideological spectrum to help get things done. I learned how to bring people on board and deliver results in politics early on. I was elected to represent the welfare needs of the largest single-institution student constituency in the country at that time. It meant successfully juggling complex casework, London-wide campaigning and being held directly accountable 24/7. That early grounding has informed my values ever since – the need for accountability, for properly funded public services, for social cohesion, for tolerance, fairness and justice for all. Politics is not all I offer. My working career has been in multi-sector admin. 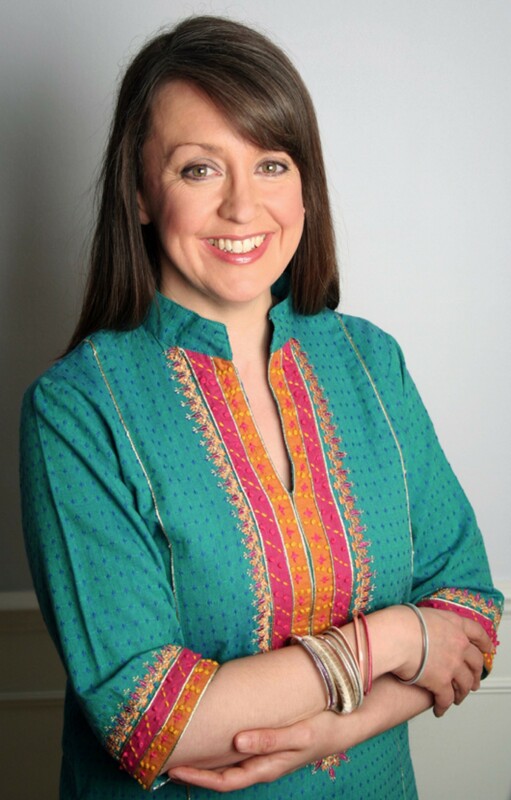 Yet despite being at the sharp end of capitalism for the last 20 years, I have also organised large voluntary music events and run sizeable charity fundraising projects – knowledge and skills that can benefit you. Given my diverse experience, I am realistic about the challenges any MP faces; I recognise the limits of what your local MP can achieve. But undeterred, with my passion, determination and commitment, together we can make living and working in Walthamstow even better. Vote for me on 07 May. 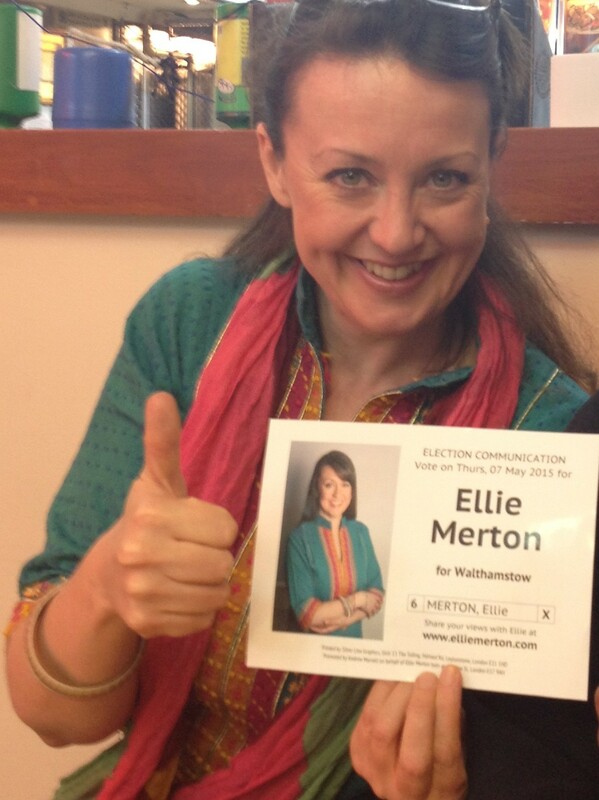 Vote for a better future for Walthamstow and vote ‘Ellie Merton’.